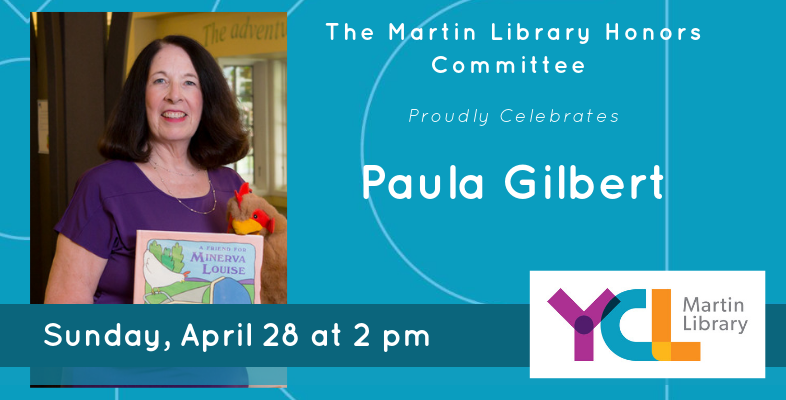 Regardless of their collections, libraries have long been considered important centers of knowledge and service, and through time, have served as the headquarters for learning, community engagement, and innovation. The Library of Alexandria was known for its impressive collections of research materials- including works in multiple languages, recorded histories of civilizations and cities, Egyptian records, and Greek literature. Ashurbanipal, and Assyrian king, boasted a large archive of religious texts and transcripts collected from across his kingdom, and recorded on stone tablets. While libraries today can boast similar inventories- though typically not recorded on stone tablets!- modern libraries also present access to updated technologies. Just as the Library at Alexandria housed the newest writings and studies of the day’s philosophers and scientists, today’s libraries house the newest technologies and access to current events, new scientific studies, and access to media and arts. 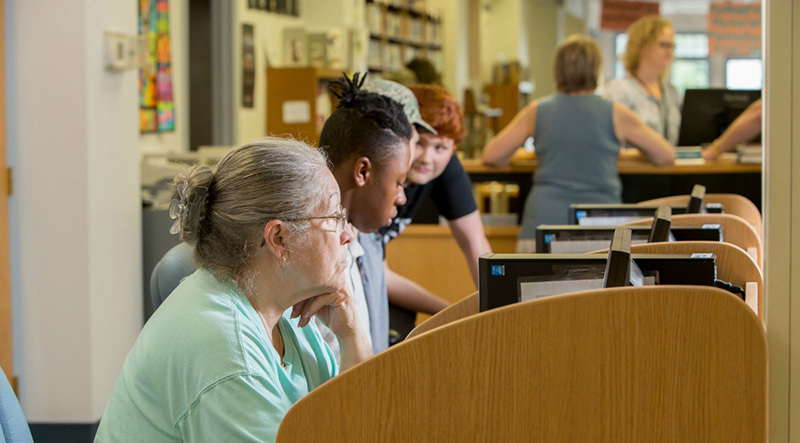 According to the Online Computer Library Center (OCLC), public libraries in the United States serve over 172 million users and provide access to over 770 million items. 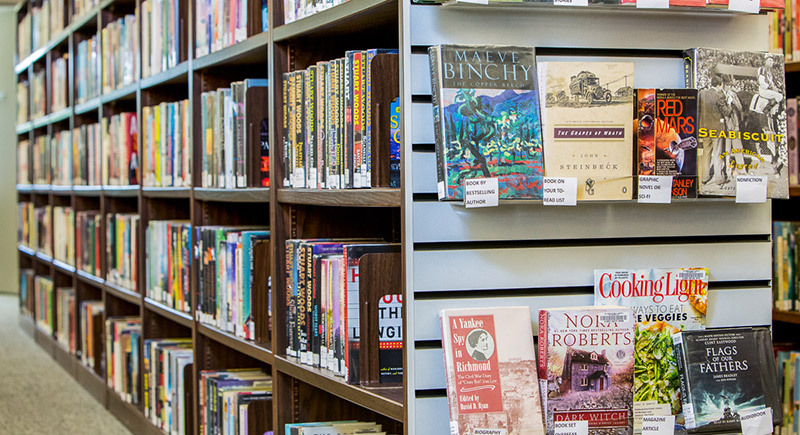 In Pennsylvania alone, public libraries serve over 5 million users. That’s a lot of people! 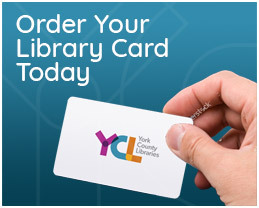 Here in York County, users pass through our doors more than 1.2 million times a year, and half of York countians have a library card. Our libraries have been part of York County communities for decades- the Martin Library in York City opened its doors to the public in 1935, and the Guthrie Memorial Library in Hanover first opened in 1911! 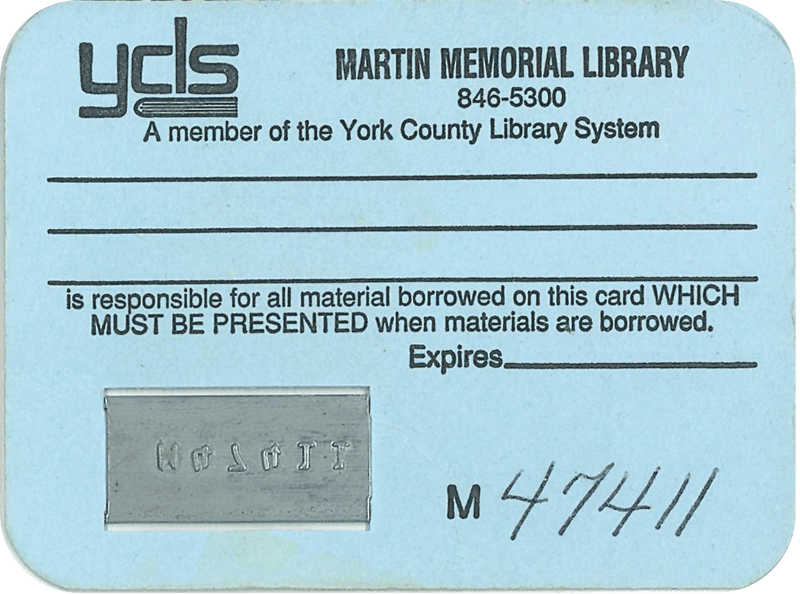 The York County Library System was created in 1974 to “provide public library service to the residents and taxpayers of York County”. At that time, system membership consisted of all the county’s existing libraries, namely, Dillsburg Area Public Library, Glen Rock Library, Hanover Public Library, Kaltreider Memorial Library, Martin Memorial Library, Mason-Dixon Public Library, New Freedom Library Center, Spring Gove Library, and York Haven Public Library. 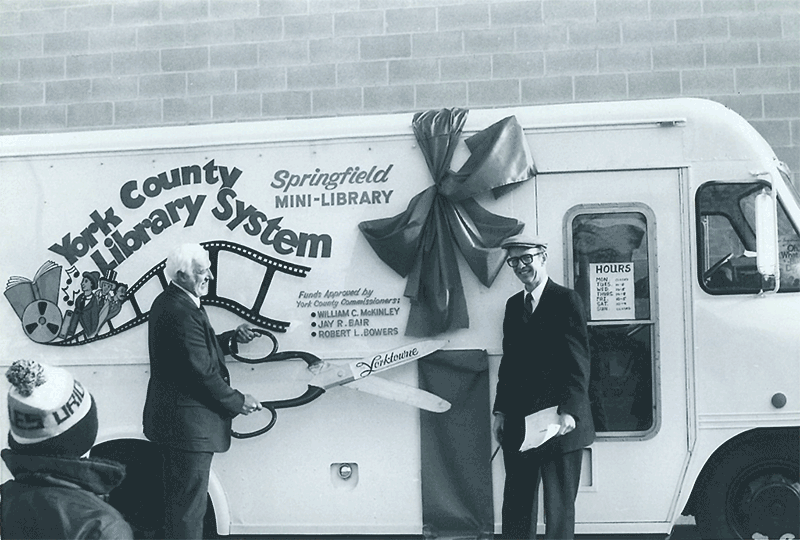 In the late 70’s and early 80’s, the System created new libraries in areas of the county previously unserved. These included Collinsville Community Library, Dover Area Library, Kreutz Creek Valley Library Center, and Village Library. 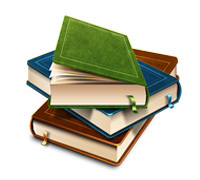 By 1987 the original member libraries and the small branch libraries together, comprised the system of libraries known today, as York County Libraries. 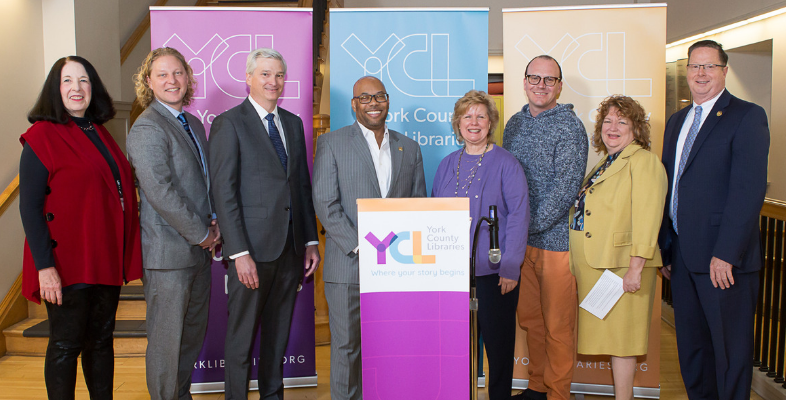 York County’s libraries have grown and changed a lot since the 1980’s, and even more since the 30’s. 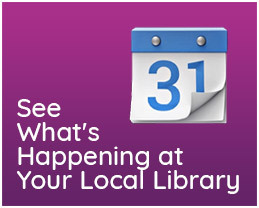 Our libraries provide programs and activities for children, teens, and adults. 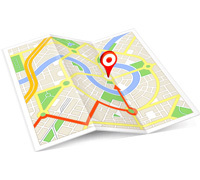 We provide free access to job resources and resume workshops. We host educational workshops on numerous topics, including but not limited to: computer basics, medicare, organization, culture, history, crafts, and hobbies. The teens in our libraries host culture nights where they educate their peers on the different cultures that make up our community. We teach coding and robotics to kids and teens, and we provide help to anyone who comes and asks for it. All of our libraries have public access computers, and we offer printing, faxing, and copying services. We even share books between libraries making it even easier for our members to access the materials they want in the most convenient way.